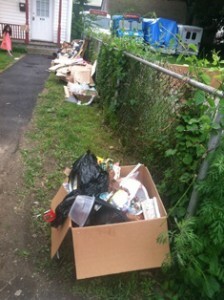 MassLandlords.net is for landlords and service providers to landlords. Landlords can trust the information provided on MassLandlords.net. We get our content from landlords, service providers and attorneys with years of experience actively working in Massachusetts. 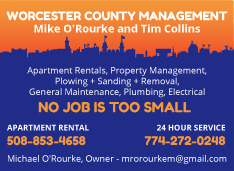 MassLandlords.net was initially launched by the Worcester Property Owners Association, one of the oldest landlord organizations in the state, and has grown into an organization that connects landlords all over the state. When you become a MassLandlords member, you tell us what’s important to you, not the other way around. We take member surveys about important issues and let our members know the results. 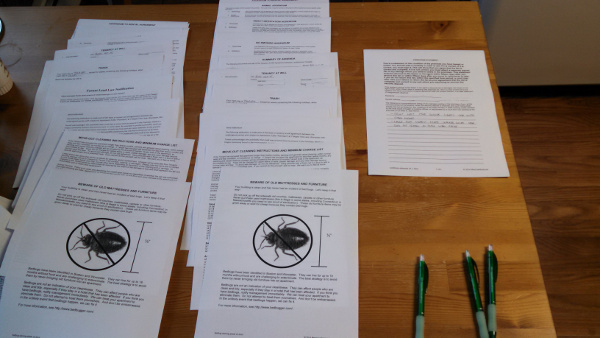 For example: MassLandlords Members Agree on Security Deposits, Rent Escrow; Disagree on Other Issues. We’re actively working towards better rental housing in Massachusetts and educating our members on how to be successful in their rental business pursuits. Service providers like contractors and attorneys can get their message to business-minded owners of residential real estate. We keep our membership prices low because we want to encourage as many as possible to join. There is strength in numbers, especially when we negotiate for group discounts or advocate for new public policy. 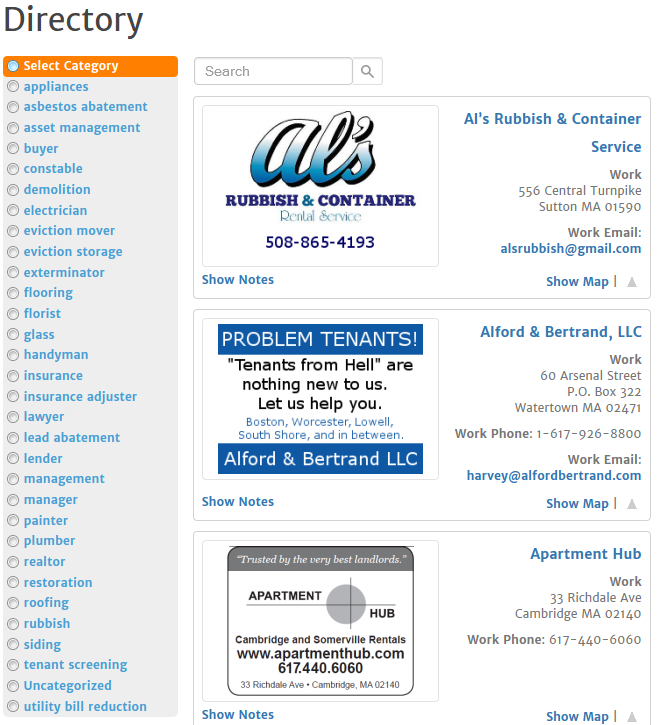 Service Provider Directory: Search for service providers or be listed as one (electricians, managers, realtors, attorneys, plumbers, snow removers, and much, much more). Monthly newsletter with in-depth articles. Resources like the CFL vs LED calculator. 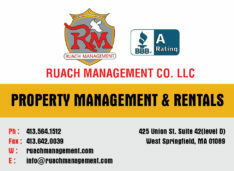 Message board for 24/7 access to Massachusetts landlords for advice and/or to contribute your professional expertise. Networking and education meetings held in Cambridge, Waltham, Worcester, Springfield, Marlborough, and Southbridge. A portion of your membership dues will go to support fair-minded public policy advocacy. 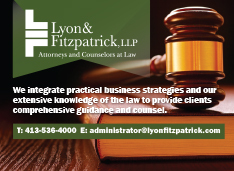 The landlord tenant laws in Massachusetts can be better for everyone concerned. So not only will you be improving your own business with what you learn here, but also you’ll be helping to make Massachusetts the fairest place in the country to be a landlord or a tenant. We provide a directory for landlords to share their recommendations. We have a moderated feedback process to make sure that all directory referrals are high quality.